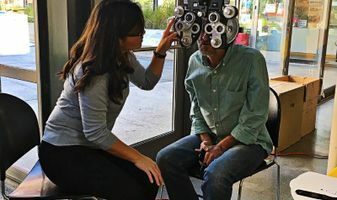 Rancho Cordova, Calif. – The U.S. Conference of Mayors (USCM) and VSP Global announced today that more than 10,000 adults and children across the country have received access to no-cost eye care and eyewear at the culmination of their yearlong partnership to help people in need see. 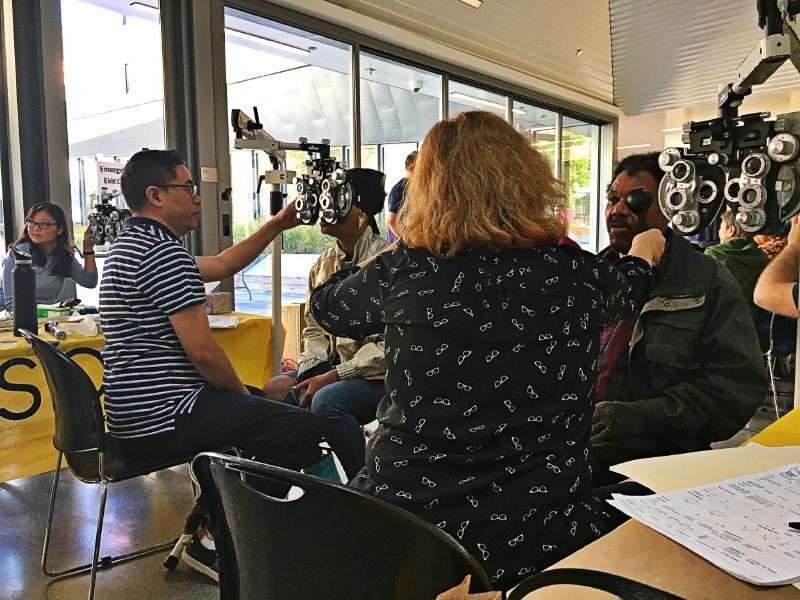 The partnership between USCM and VSP included mobile eye care clinics in 10 cities across the country. 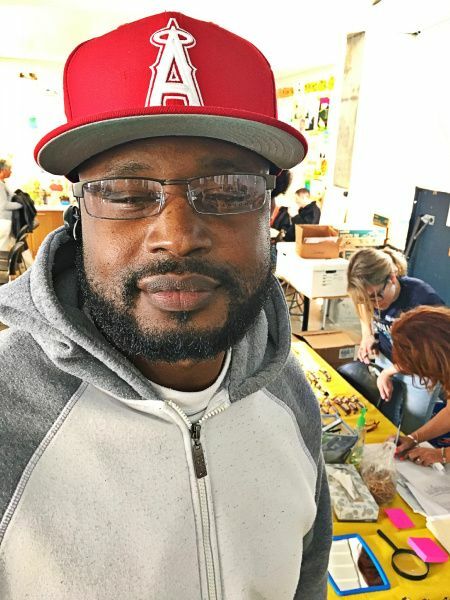 For each event, VSP provided no-cost eye exams and glasses for qualifying adults and children in need. The 10 cities that hosted clinics through this partnership were Atlanta, Columbus, Denver, Indianapolis, Louisville, Phoenix, Portland, Baltimore, New Orleans and San Francisco. This year, after reaching a momentous milestone of having helped 1 million people see through Eyes of Hope programs, VSP committed to helping 1 million more by 2020. The USCM partnership helped to accelerate VSP’s effort. 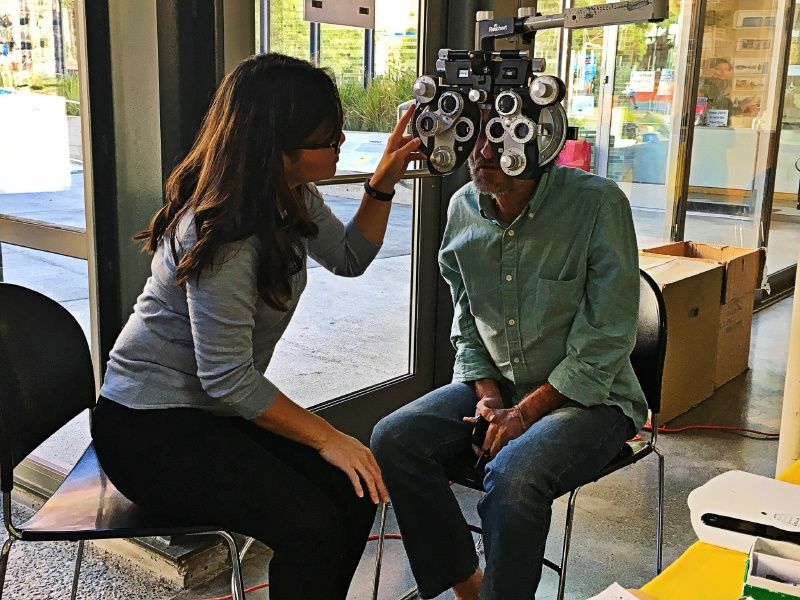 One year in, VSP has provided access to eye care and eyewear to nearly 280,000 people. Each week-long event brought in patients by the hundreds. 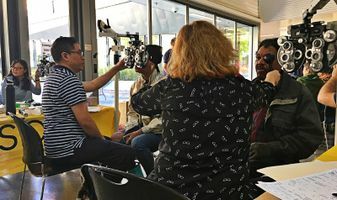 Whether being prescribed glasses for the first time or receiving an updated prescription after being without for too long, patients can now see clearly and achieve their full potential at school, at work, and at home. The last stop on the 10-city tour was downtown San Francisco, in one of the city’s most distressed neighborhoods. For more information about the partnership and the Eyes of Hope: a Million More initiative, visit www.vspglobal.com/millionmore. For photos to include in coverage, please use the credited images here. 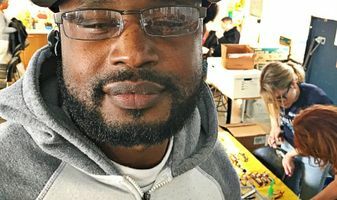 April 15, 2019 - VSP Global and Aspex Eyewear, Inc. announced today that Aspex has agreed to pay a financial settlement to VSP read more. RANCHO CORDOVA, Calif., March 20, 2019 – VSP Global® has announced the appointment of Steve Baker, President of Eyefinity®, to read more. VSP Global® announced a new strategic partnership today with Maui Jim®, makers of premium sunglasses and eyeglasses known for read more.